The world of search engine optimisation (SEO) is constantly evolving to meet new trends in technology and audience behaviour. Businesses worldwide are quickly realising that, love it or hate it, SEO is essential to ensuring the visibility of your brand in an increasingly crowded online marketplace. Naturally, as more people adopt SEO practises the rate at which said practises are misused goes up too. Many businesses either misunderstand or undervalue SEO and dismiss it as marketing mumbo jumbo, when in reality it’s the fastest way for them to grow their brand online. This arrogance causes many businesses to waste time and money pursuing misguided SEO work that does more harm than good. These businesses often have their ignorance used against them by shady practitioners who promise them outstanding SEO results but fail to deliver or, worse, they land domains in trouble for using black hat optimisation tactics. Needless to say, it’s crucial that anyone attempting SEO understand what the biggest mistakes are and how to avoid them. The following will take a look at some of the most common SEO mistakes that many websites are continuing to make. Content marketing is currently one of the best methods of driving new leads and works wonderfully when paired with SEO. However, some businesses seem to think that just producing high quality content works as a substitution for SEO work. This could be the result over confusion about changing trends in SEO practises. While it’s true that Google’s algorithm is getting better at evaluating the subjective quality of web content, SEO techniques are still essential for optimising that content so that it’s more likely to be ranked highly by search engines. Basically, the utopia wherein only the most sincere, high quality content is served for search queries is still a long way off. While Google is definitely a smart cookie, it still relies on signals like keyword density and backlink authority to evaluate the vast majority of web content. While content is king in SEO, that content still needs to be supported by technical optimisation factors in order to be successful. Similar to the last mistake, this one involves failing to pursue a link building strategy to support your content marketing. It’s not enough to assume that your article will automatically generate backlinks just because of how awesome you think it is; you need to actively push it with an outbound link building strategy. Some of the most popular link building strategies include guest posting and content promotion via sponsored articles. Other strategies revolve around deliberately creating highly shareable content, such as infographics or viral videos. Link building is one of the most essential elements of your SEO strategy and becomes more important as the internet becomes more competitive. Remember; it’s better to have a few high authority backlinks rather than hundreds of low authority ones. This one sound obvious, but you’d be surprised by how many businesses end up making this mistake. 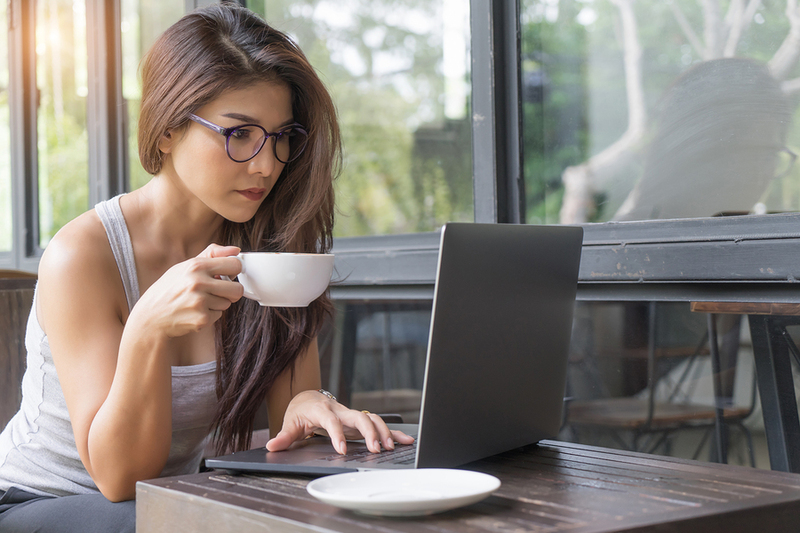 Always make sure you check the content and readership of a blog before you post an article to it so you can make sure that the target audiences match up. You need to make an evaluation on whether or not the site is trustworthy and whether or not you would want it associated with your brand. Like with everything in SEO, you get what you pay for, so you can expect the least ideal domains to also be the cheapest to host your content. Because SEO is always a long-term effort, quality always wins out over quantity. Don’t be tempted by the promises of low authority domains or black hat tactics, stick to what works and you will eventually see positive results. If you are pursuing an SEO supported content marketing strategy, then you need to have a plan for how you are going to put the content in front of audiences. It’s not simply enough to post some links on social media and expect the engagement to roll in, you need to prompt people to share the content and give them a good reason to. As Google’s indexing algorithm gets more advanced, the way in which it evaluates written content becomes more nuanced. Nowadays, the algorithm prefers ‘in-depth’ web content that thoroughly explores its subject matter and provides a ‘one-stop’ experience for users. Short, thin content that’s less than 500 words in length is far less likely to rank highly when compared with something that’s over 1000 words. In terms of SEO, size really does matter. A strong network of internal linking is helpful for both your rankings and for the experience of your users. Internal links throughout your content helps create ‘link equality’ throughout your domain, helping improve the amount of time people spend on your pages. It’s important to make sure your internal links are meaningful to users and actually help them to better navigate your site. Ideally your blog content should have 2-3 internal links spread throughout it and they should be linked to natural anchor text rather than directly onto keywords. To get the most out of your SEO, you need to understand that the quality and contextual appropriateness of external links is far more important than the quantity of external links. This is why it’s best to make sure that you only link to highly-relevant, high-ranking website with strong reputations and not just any website you find. The internet is filled with a lot of junk, and actively distancing yourself from it is the best way to keep your website in the green. You also need to make sure that you are using anchor text effectively and not using ineffective or spammy tactics. The anchor text needs to give context to what the link is about and what its benefit to users is. You should avoid using salesy anchor text that prompts users to “click here” and instead use text that entices users to click by offering them something valuable. Make sure to use a variation of anchor phrases as the same wording over and over won’t help your SEO. Keyword research is just as important as it ever was however the ways in which the information is used are changing. Nowadays it’s not enough to simply research low competition keywords in include them throughout your content. Now you need to research highly-relevant keywords that you can use to inform the kinds of topics you need to cover on your website. These keywords and phrases should be used strategically throughout your content while also using synonymous terms where appropriate. 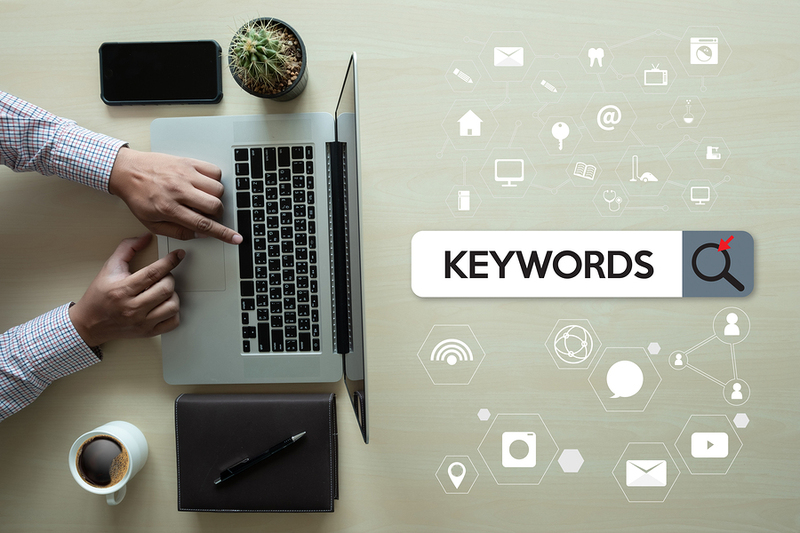 Keywords are still highly important to SEO, but the way in which they are valued is far more nuanced than they were previously. This is why so many businesses rely on a professional SEO agency to handle their keyword strategy on their behalf. Broken links are bad news not only for SEO outcomes but also for user experience. If you have ever felt the frustration of clicking on a link only to get a 404 error, then you can sympathise with your visitors in this regard. Luckily, broken links are easy to fix with some due diligence. There are plenty of free software tools available that allow you to scan your website to easily identify problem links so you can take action on them. The optimisation of your content goes far beyond simply including a targeted keyword throughout the text. Meta descriptions and title tags are absolutely essential SEO elements that you can’t afford to forget about. This is because these factors are heavily considered by indexers when they crawl your site and give you a great opportunity to associate your website with certain keywords. Image alt tags are another important element that often gets ignored. These alt attributes give you an opportunity to add some contextual information to the images you are using, and therefore are a great place to use your targeted keywords. Optimisation in SEO is about more than simply keywords and content, it’s also about improving the quality of your website. One of the most important areas to focus on is mobile friendly optimisation, which essentially means making sure your website displays correctly and provides adequate experience for phone users. Therefore it’s essential to invest adequately in improving the look and function of your website in any way you can. As of the Pigeon update to Google’s search algorithm, investing in local SEO has become a hugely important area for businesses to focus on. 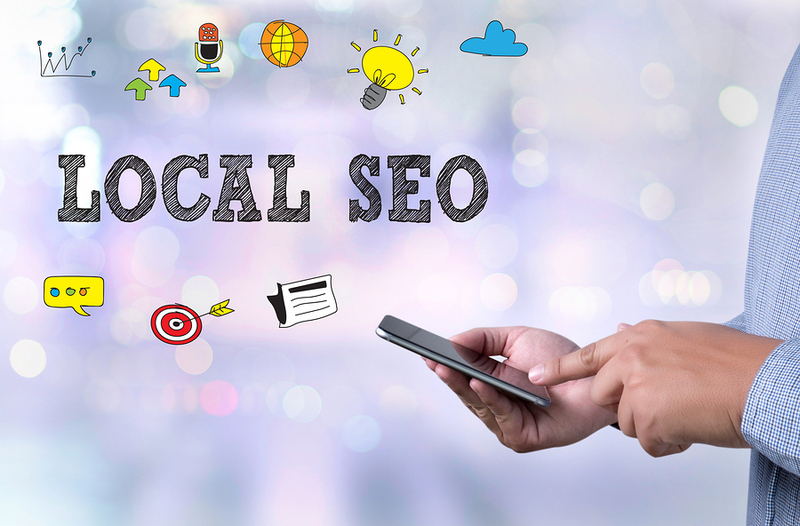 Some tactics involve generating local directory listings, optimising Google My Business pages and using the local three-pack. Statistics show that a high percentage of local product searches on mobile devices end with a sale on the same day. This creates a huge opportunity for SEO growth as more people are using their GPS enabled devices to perform product research on-the-go. This makes it important to focus keyword research on both national and local levels. It’s also crucial to make sure you create content that reflects your local focus, such as making sure city names appear in meta titles and descriptions for geographically targeted sales copy. Another huge mistake many websites make is failing to audit themselves to check for errors and inefficiencies. No matter how diligent you are, hiccups will eventually occur and you need to be quick in eliminating them. The only way to really evaluate the effectiveness of your SEO efforts is to track their journey with analytics. It is a serious mistake to ignore your data as reviewing it routinely is absolutely essential for evaluating current strategy and informing new strategy. Google’s Webmaster and Analytics tools are two of the main mechanisms you can use to track the performance of your website. With this information you can see how your optimisation strategy is working across different channels and for different pieces of content. This enables you to identify what isn’t working and discontinue it before it costs you any more money. It also enables you to see what is working and to invest more into it. 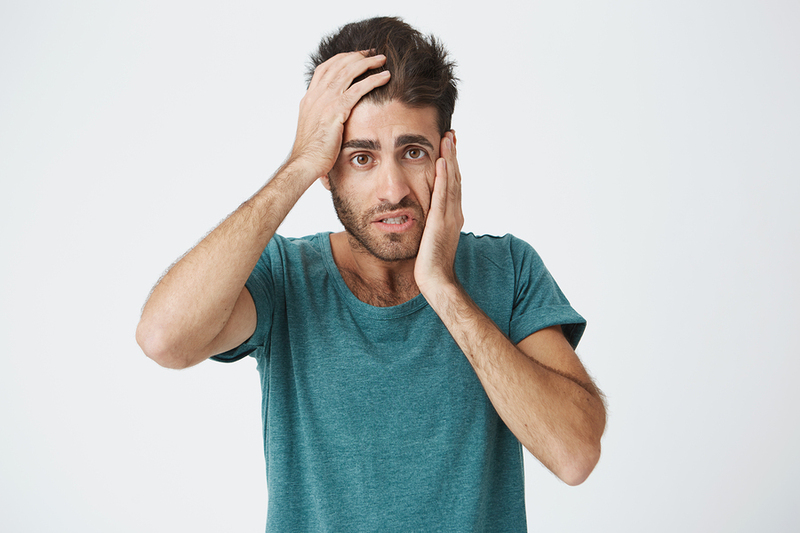 Are you making any of these common SEO mistakes? SEO is undoubtedly an invaluable part of any effective content marketing strategy that is used today. However, SEO is tough to understand without some serious study and therefore it’s easy for businesses to make many of the most common mistakes. Instead of making these mistakes yourself, it’s better to learn from the errors of others so that you can maximise your chances of success. One of the best things to do is to simply buy consultancy from a leading SEO firm that has dedicated teams of optimisation experts. Read ➡ Mobile SEO vs Desktop SEO: Who Will Come Out On Top? As our marketing manager, James takes on the responsibility of overseeing the creation of original, persuasive and high quality content that is an integral part of how we achieve success for our clients. 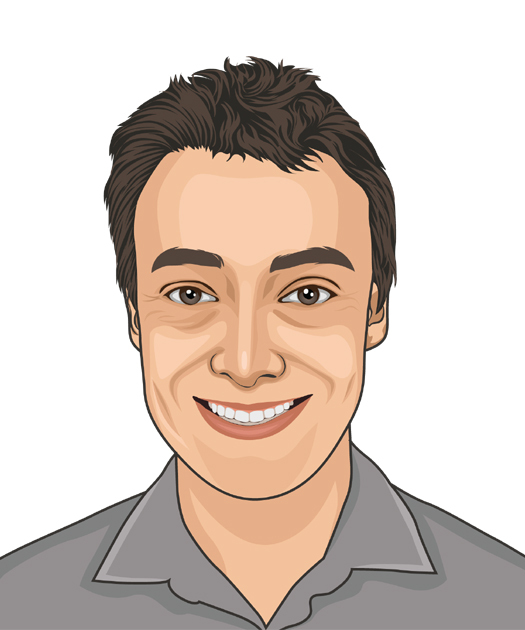 Through his experience working in the SEO field, James has developed a robust understanding of core digital marketing principles and has a particular interest in the growing importance of sincere and engaging content in world where issues like ‘fake news’ have become a major talking point.